Billy Collins, former Poet Laureate of the United States, was honored by The Poetry Society of America in May at their annual benefit. Collins is known as a poet for the people, with a witty, conversational style that welcomes readers and illuminates the profound details of everyday life. 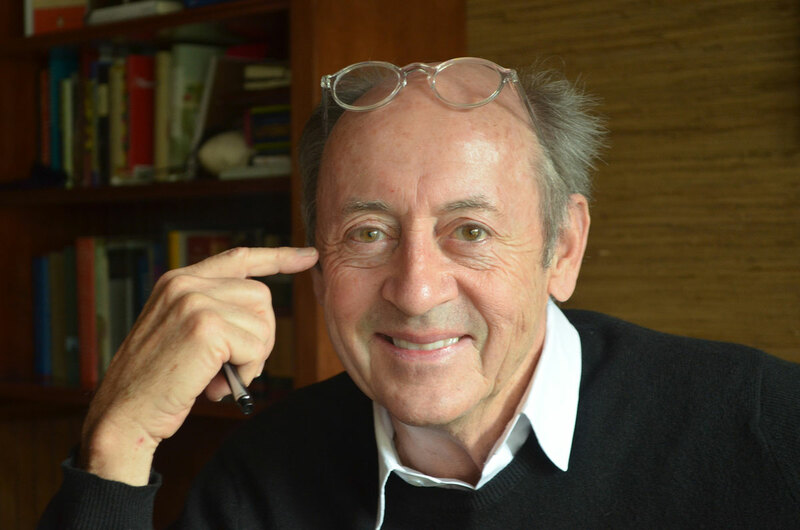 He has described the beginning of his poems as “a kind of welcome mat… inviting the reader inside.” Collins’s archive, acquired in 2014, resides at the Ransom Center. 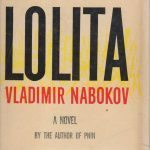 We asked Collins, who is also a distinguished professor of English at CUNY’s Lehman College and a fellow at the Winter Park Institute, to share some of his favorite reads. 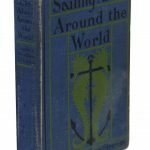 This is the detailed record of the voyage of the first person to sail single-handedly around the world. 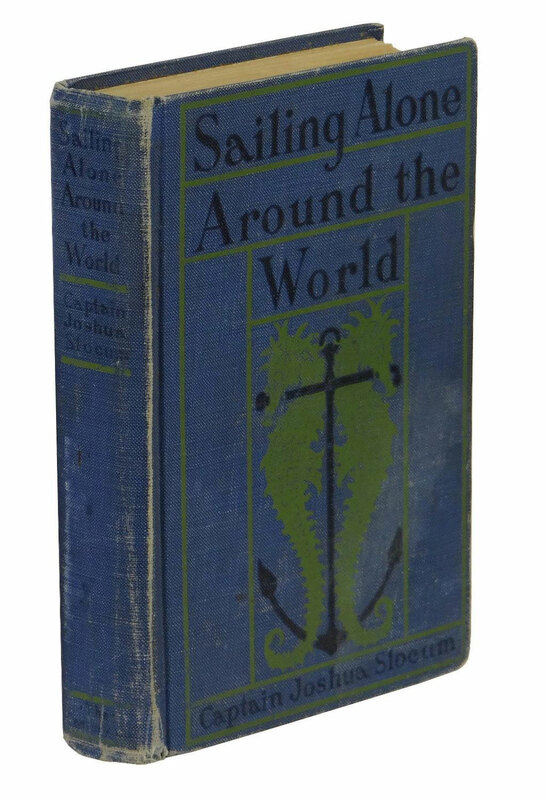 At least as impressive as Slocum’s inclusion of every nautical particular is the exclusion of the slightest complaint or heroic gesturing. 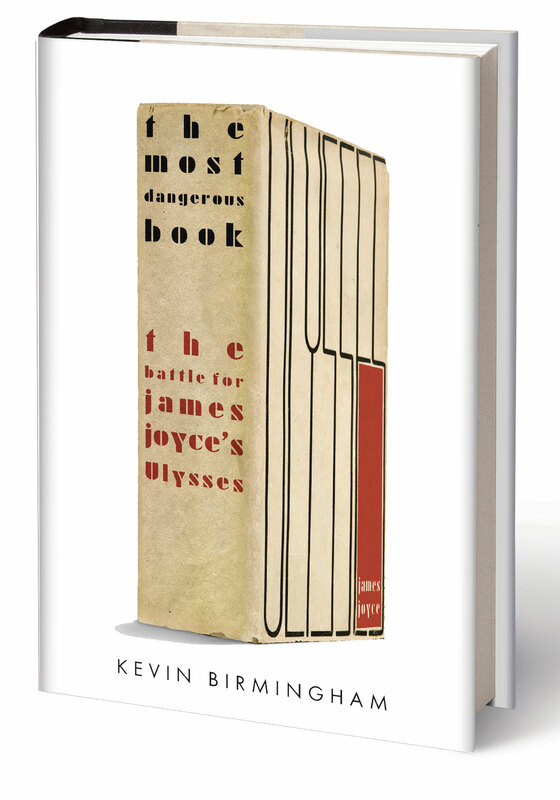 The result is a compelling study in stoic bravery and a unique tale of high-sea adventure. For contrast, try The Strange Last Voyage of Donald Crowhurst by Ron Hall and Nicholas Tomalin. Despite its being rendered unteachable by the academic sensitivities of our day, this classic stands as the triumph of ironic style over its potentially prurient subject. 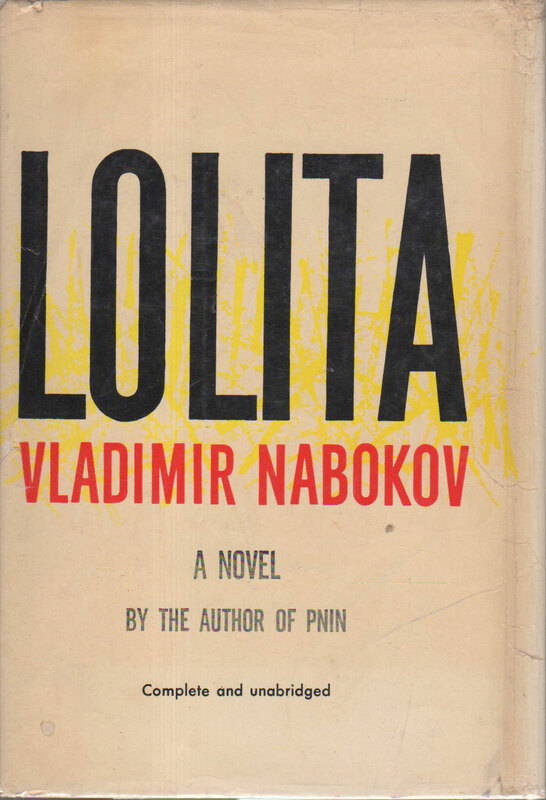 By casting his readers in the role of jurors, Nabokov invites our moral judgment, but the literary accomplishment of the text can result only in a dazzled and bewitched jury. 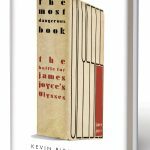 Joyce’s masterpiece enjoys a top spot on many lists, but a great help in entering its challenging verbal world is the Irish radio audio recording of it, which acts as a reminder that this book is a house of living voices—many of them comic—as well as a silent and uncompromising literary text. 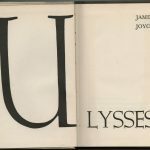 Here is a precise and lively tracing of the complex and controversial publication history of Joyce’s Ulysses, which sheds light on the mores of those times and on society’s changing notions of censorship and freedom of expression. 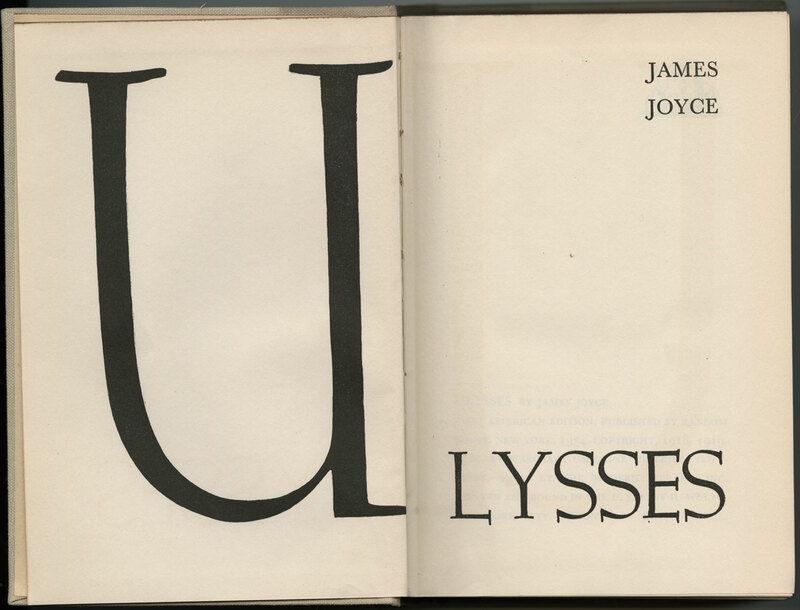 An excellent socio-historical companion to the work itself. This article originally appeared in the Fall 2016 issue of Ransom Edition.